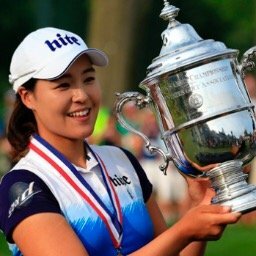 Before I get started with today's subject, I want to give a big congratulations to Jin Young Ko for winning the ANA Inspiration. Ko took control of this major championship in the third round, held off some challenges, and won the first major championship of her young career. For Ko, it was her fourth LPGA victory. 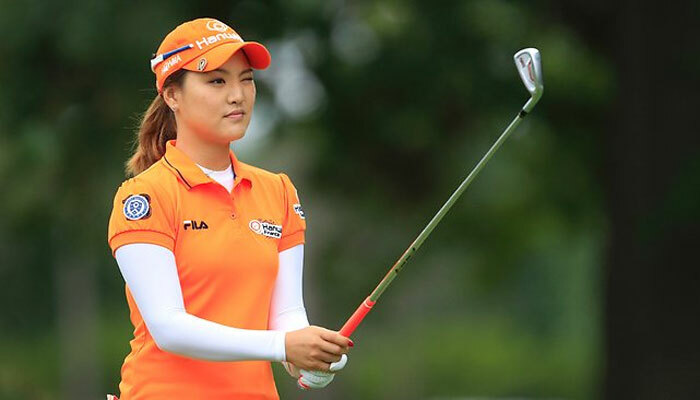 Although the LPGA has completed only about 25% (8 of 33 tournaments) of its 2019 schedule, I don't think it is too early to take a look at some of the ladies that have been the biggest surprises and biggest disappointments of the year so far. As I do every year, I will do this again at the halfway point of the season and again at season's end. To further explain how I come up with my list, a player that is very highly ranked and having a great season would not make this list, as I had high expectations for that person and it wouldn't be a surprise. On the other hand, a player that had a bad season last year and is having another one now, would not make this list because expectations would have been lowered. 1- Jin Young Ko - Jin Young had a fine rookie season last year, winning the Louise Suggs Rookie of the Year award. She won early in the season in 2018, and although she played well most of the year, she didn't win again. It didn't take a rocket scientist to predict another solid year in 2019. But who could have predicted this? Ko has dominated the 2019 LPGA season so far. She has teed it up six times, and has five top three finishes. Yes that's right, five top three finishes in six starts. She has won twice, has two runner-up finishes, and a third place. On top of all that, she is the new number one player in the world in the Rolex World Rankings. 2- Mi Hyang Lee - Lee is in her 8th season on the LPGA Tour. She has had a solid career thus far, winning twice and having over twenty top ten finishes. In 2019 she is off to the best start of her career. Although she hasn't won this year, she already has a top five finish, two top tens, and five top twenty-fives. She finished last year No. 63 on the money list. This year she currently sits at No. 4. 3- Azahara Munoz - A ten year veteran on the LPGA Tour, she has yet to win a stroke play event (she has won a match play event). This year she has already amassed three top five, and four top ten finishes. She finished last season a solid No. 40 on the money list, this year she sits at No. 10. That first win could be coming soon. 4- Jodi Ewart Shadoff - Another veteran player who has not yet won on the LPGA Tour, and is off to the best start of her career. Last year Jodi finished the year No. 60 on the money list. With three top tens already in the books this year, she sits at No. 26. Another player who could be getting that first win soon. 5- Katherine Kirk - Has always been a solid, if not spectacular, player. Kirk is in her 16th year on the LPGA Tour, where she has held up the winning trophy three times. Kirk is off to one of the best starts of her career this year, with a top ten and four top twenty-two finishes. She finished last season No. 67 on the year end money list, she currently sits at No. 25. Honorable Mentions: Hyo Joo Kim, Sarah Kemp. 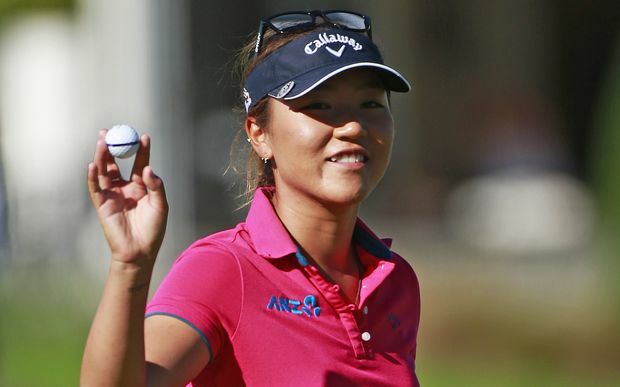 In spite of her slow start, Ryu continues to be one of the most popular players on tour. 1- So Yeon Ryu - A fan favorite for such a long time, this eight year veteran is off to the slowest start of her career. She has yet to register a top 25 finish this season. Ryu finished No. 6 on the 2018 money list, but currently finds herself sitting at No. 71. I will be very surprised if she is on this list when I next do this again at the mid point of the season. 2- Angela Stanford - Angela is in her 19th season on the LPGA Tour, and maybe it's just father time catching up with her. A major championship winner last year (the Evian Championship), Stanford has been anything but this year. She has failed to finish higher than 56th and has already missed three cuts. She currently sits at No. 120 on the money list. 3- Anna Nordqvist - Anna is now in her 11th season on the LPGA Tour. She is an eight time winner and has 67 top ten finishes. One of the most consistent players over the last decade, her game seems to be slipping since the midway point of last season. She does not have a top twenty finish this year, and sits at No. 49 on the money list. 4- Ryann O'Toole - This nine year veteran had by far her best season in 2018, finishing No. 32 on the year end money list. It appeared she would have a good shot at making the 2019 Solheim Cup Team. That chance has all but disappeared based on her 2019 results. She has failed to finish better than 36th, and currently sits at No. 95 on the money list. 5- Jennifer Song - Like Ryann above, Jennifer also had her finest season in 2018 where she finished No. 36 on the money list. This year has been a different story as she has not registered a single top 25 finish. Her Solheim Cup chances are also slipping away. Thidapa Suwannapura had her cut streak ended at 21 in a row this week. Bronte Law's streak ended at 18 straight. As mentioned above, Jin Young Ko is now the No. 1 player in the world. Lexi Thompson jumps up three spots from No. 9 to No. 6, while I.K. Kim moves up from No. 25 to No. 19. Mi Hyang Lee surges from No. 54 to No. 31, and Kristen Gillman leaps up from No. 144 to No. 96. Jin Young Ko has taken a huge lead with 1,957 points. She is followed by Nelly Korda with 1,179 and Sung Hyun Park with 937. 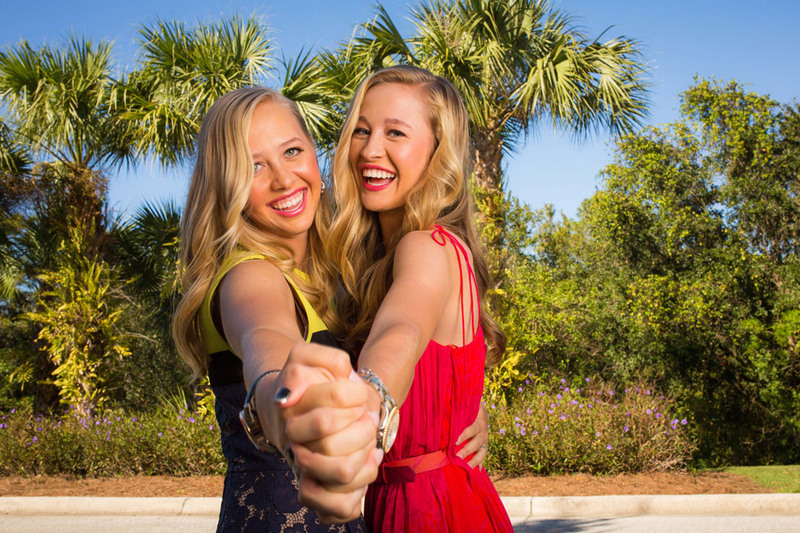 Jessica Korda leads with a score of -1.250. 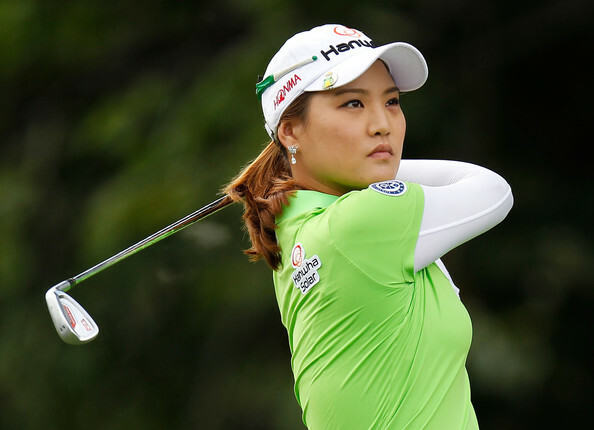 She is followed by Mi Hyang Lee -1.143 and Angel Yin -1.1. When did Jin Young Ko switch caddies to David Brooker? Dean Herden has been on her bag the past two seasons. Did he return to Korea to mine the next great Korean talent. Before Ko, Herden caddied for major winners In Gee Chun, Hyo Joo Kim, So Yeon Ryu, and Jiyai Shin. I can't answer the second part of your question, but I can tell you Brooker has been on her bag for both her victories this year.